Brick’s Republican organization has thrown its support behind current Lt. Gov. 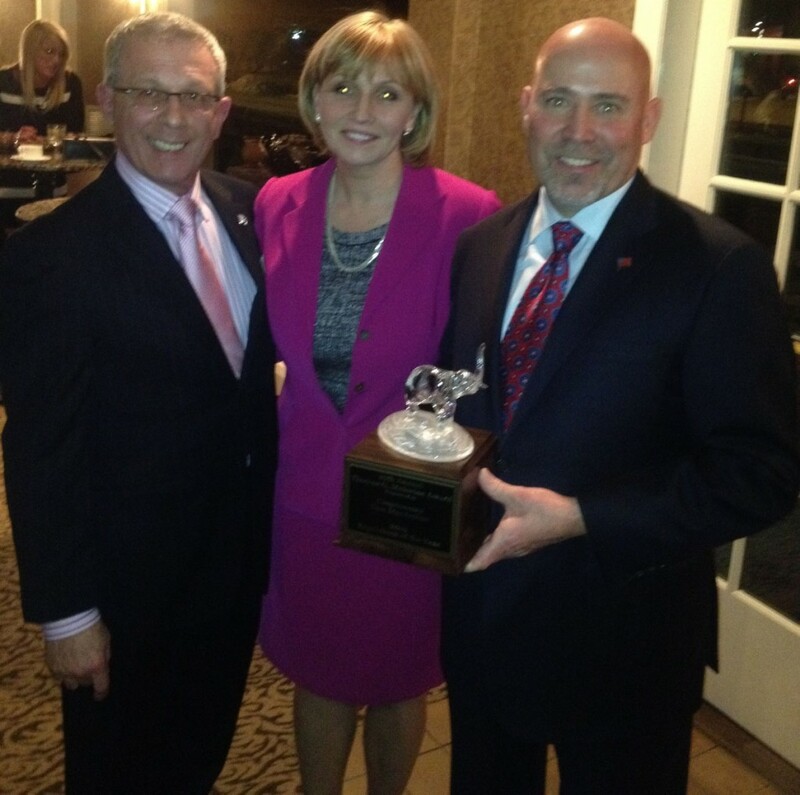 Kim Guadagno to be the party’s candidate in the 2017 gubernatorial election to succeed Gov. Chris Christie. Guadagno is among a field of candidates that include Assemblyman Jack Ciattarelli, Nutley Commissioner Steven Rogers, local business owner Joseph Rullo and, potentially, former “Saturday Night Live” cast member Joe Piscopo. “Kim has been to Brick countless times to support our candidates over the years, and we know she will provide the leadership we need so the Republican Party can win at all levels based on sound principles of lower taxes and smaller, smarter government,” Catalano said in a statement. The winner of the state’s GOP primary will face one of several Democrats looking to retake the governor’s office, including former Goldman Sachs executive Phil Murphy, Assemblyman John Wisniewski and Jim Johnson, former U.S. Undersecretary of the Treasury for Enforcement.